In most ideally conceived Utopias the world as it exists is depicted as a mushrooming horror of maladjustment, cruelty and crime. In this startlingly original short novel that basic premise is granted, but only to pave the way for an approach to Utopia over a highway of the mind so daringly unusual we predict you’ll forget completely that you’re embarking on a fictional excursion into the future by one of the most gifted writers in the field. And that forgetfulness will be accompanied by the startling realization that Irving E. Cox has a great deal more than a storyteller’s magic to impart. 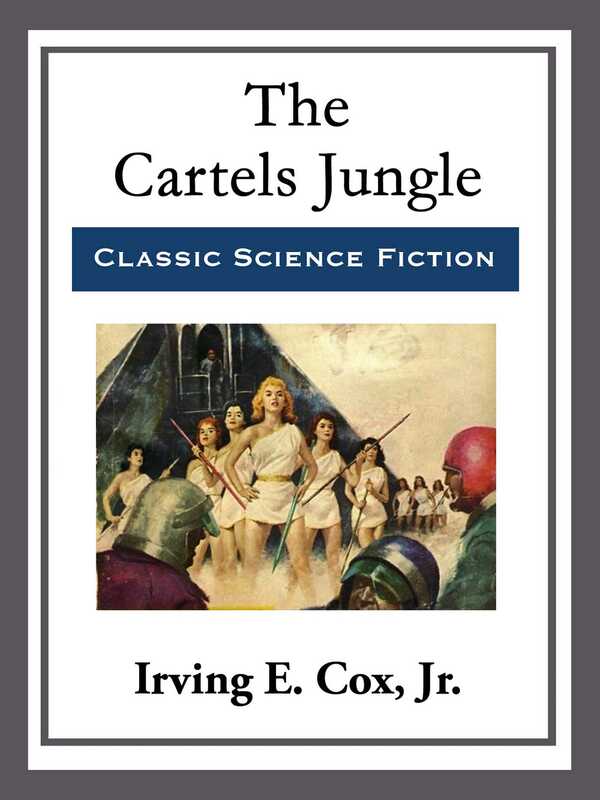 More books from this author: Irving E. Cox, Jr.